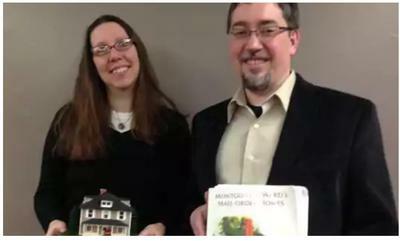 The audience at Next Senior Center was fascinated as Wendy and Andrew Mutch described their obsession with kit homes. 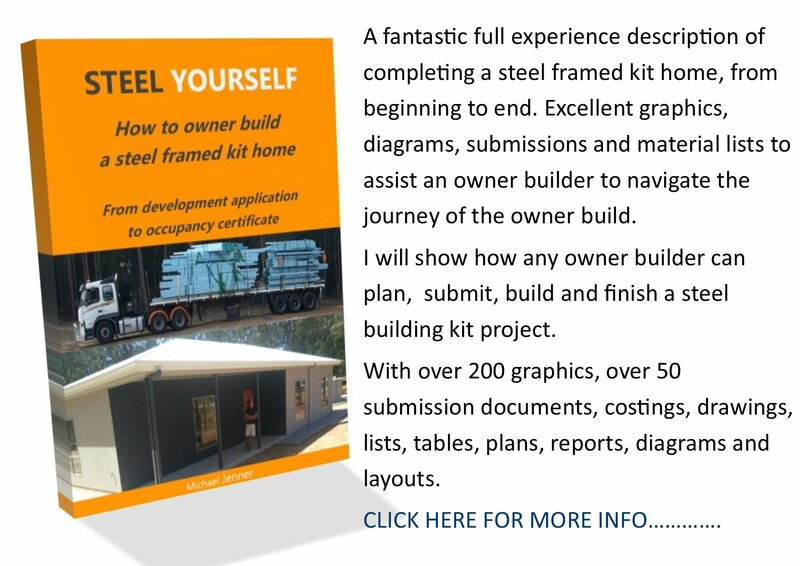 Many people are not aware of kit homes. These were manufactured by three major companies from 1908 through the early 1940s. Catalogs described a large variety of home styles from bungalows to colonial styles. Customers could order kits that contained all of the pre-cut framing lumber, roofing, gutters, flooring, millwork, windows, hardware, wallboard, nails, paint, cabinets and built-ins. These parts would be delivered by boxcar and trucked to the building site. Each part was labelled. A detailed instruction book was included that gave sequential directions. Sheds, cottages and barns were also available. Some homes were luxurious. Homes were advertised in magazines including Lady’s Home Journal and National Geographic. The 1920s were the peak of the era as soldiers and immigrants were seeking housing. The companies financed the mortgages at a good profit but during the Depression, Sears and Montgomery Ward lost millions. In 1933, Montgomery Ward got out of the business. Sears published a catalog until 1940. The prices of the homes sound like bargains in today’s world. They might range form $650 to $5,000. 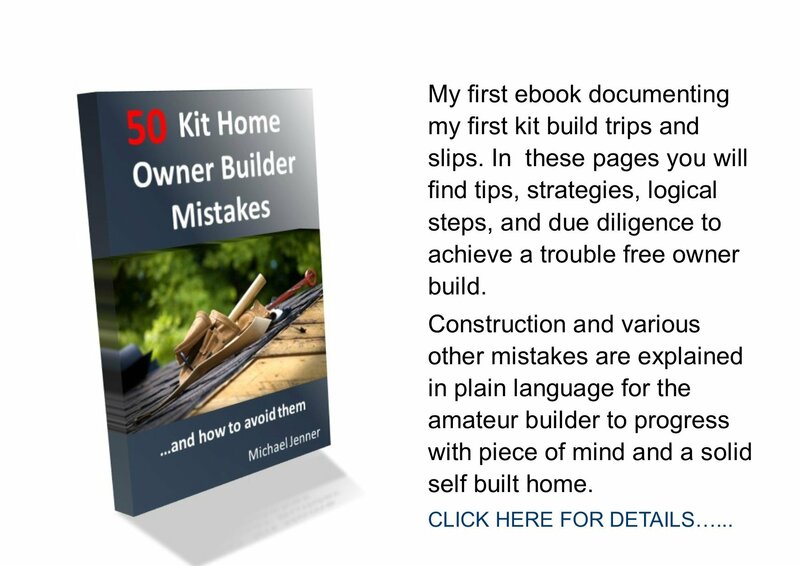 With the cost of the foundation and labor it is estimated that the finished home would be double the price of the kit. Andrew and Wendy shared in presenting the interesting details about the kit homes. They noted that there were many in the Birmingham area but many have been tear downs as area residents sought larger homes. There are a few remaining. The cemetery office building at Rosaland Park Cemetery is a Sears kit home. The Mutches showed many kit homes in their presentation. The variety of styles was interesting. It is estimated that the Sears designs exceeded 370. This lecture provided insights into a widespread aspect of architecture and building that was unknown to most people. The lecture was sponsored by Baldwin House. Diane K. Bert is a Bloomfield Hills resident with a PhD in educational psychology from Wayne State University. She's a regular contributor to the Birmingham Eccentric.